Most websites have around ~600 pixels (width) reserved for content and are therefore unable to accommodate high-res images like these aerial photographs from NASA that are around 3000×3000 in size. I have earlier discussed at least two different methods for embedding big pictures – one used the Google Maps Cutter approach while the other required Zoomify software. They are both free but the problem is that you need to have your own server space to host the image tiles. So here’s a third alternative that’s both simple and also provides hosting space. Step 1: Go to PhotoZoom (a Microsoft service), create an album and upload some large picture. 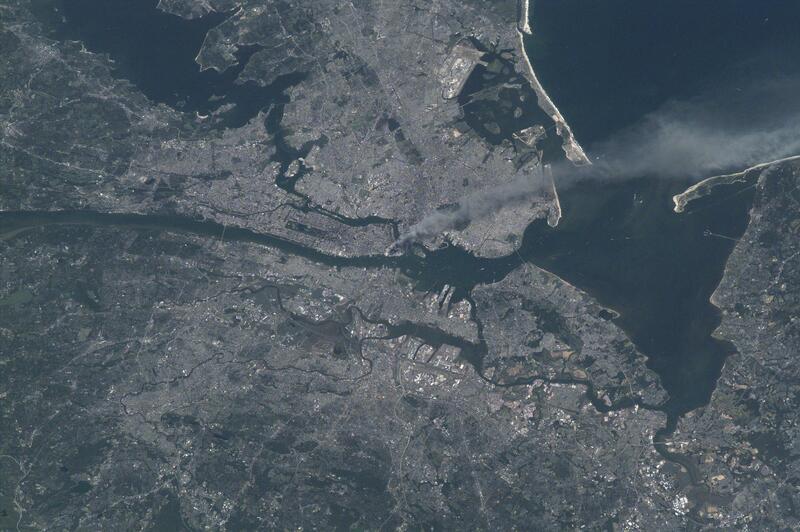 For this example, I am using the aerial image of New York City captured by NASA satellites on 9-11. Step 3: Copy-paste the link of the XML files from the web page and paste it here on Microsoft Live Labs. Click Build Embed.